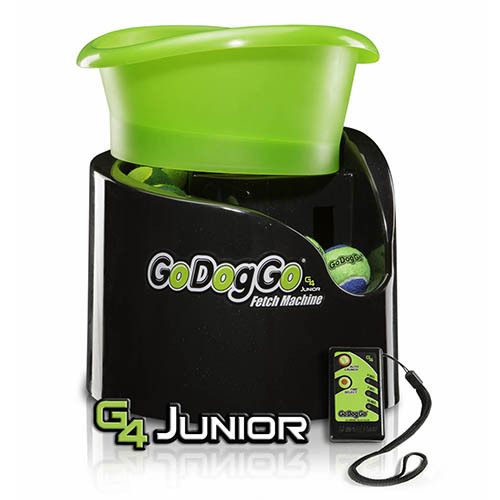 Order now GoDogGo G4 JUNIOR Fetch machine and get 2 sets of GoDogGo SuperFetch Balls "small" in amount 18€ for free! 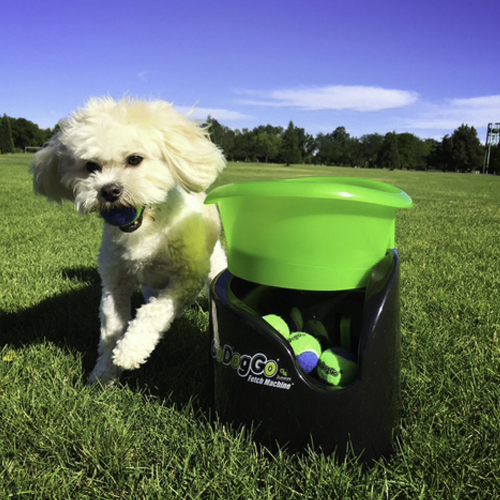 Because good quality, bucket for more balls, the ball does not shoot straight out into your Dog! Introducing the much anticipated GoDogGo JUNIOR! 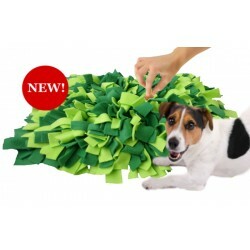 Now a Fetch Machine designed for the smaller breeds. All the same features as its big brother, the G4. Sporting the same contoured bucket as the G4. A zippy 4-second launch interval allowing for even quicker games of fetch. 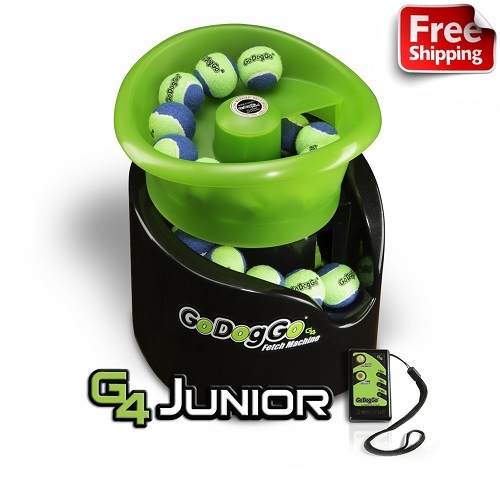 GoDogGo JUNIOR launches to 3 to 12 m, depending on ball type and size, at 4, 7 or 15 seconds intervals. 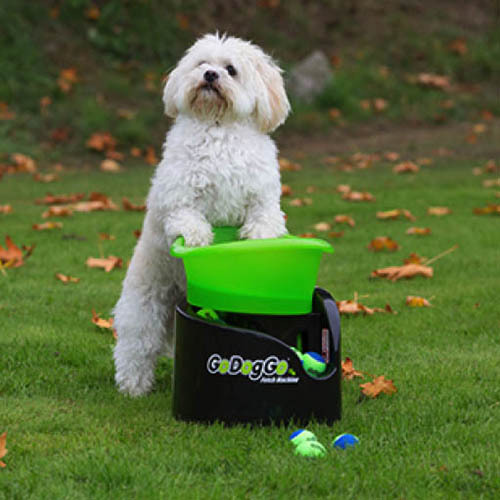 Overall height of 35 cm for those smaller dogs to put the ball back into the bucket a little bit easier. 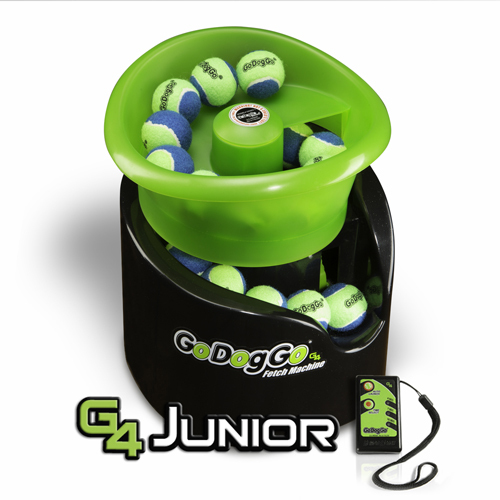 GoDogGo JUNIOR is also designed to be used both indoors and out with a lower trajectory and shorter launch distance when set on low. JUNIOR GoDogGo is designed for small to medium size dogs that use balls that are 3,8 – 5,7 cm. 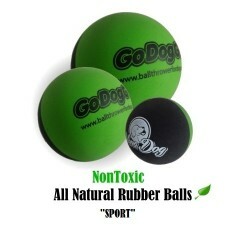 The JUNIOR model does not work with standard tennis balls or similar size balls. GoDogGo JR works only with balls equal or less than 5,7 cm. 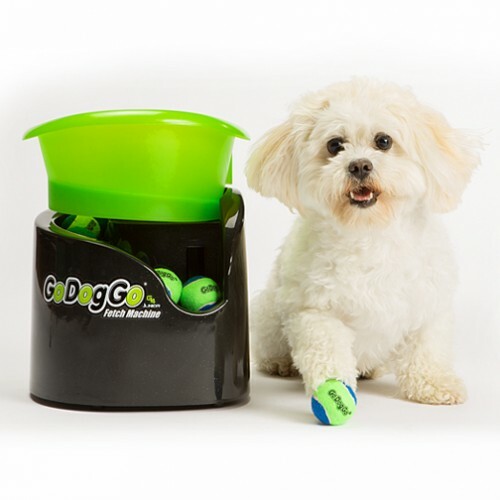 GoDogGo JUNIOR interactive ball toy is designed with a SAFETY ARC to keep your pup out of the path of the launched-ball. 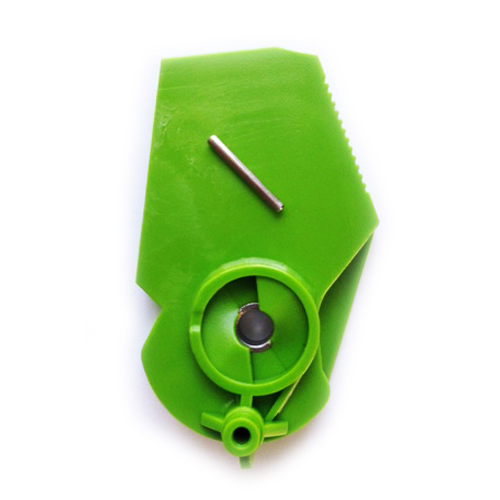 An Automatic Sensor & Safety Switch with Auto Stop Feature so GoDogGo will NOT run, rotate or launch unless a ball is in the ready position. 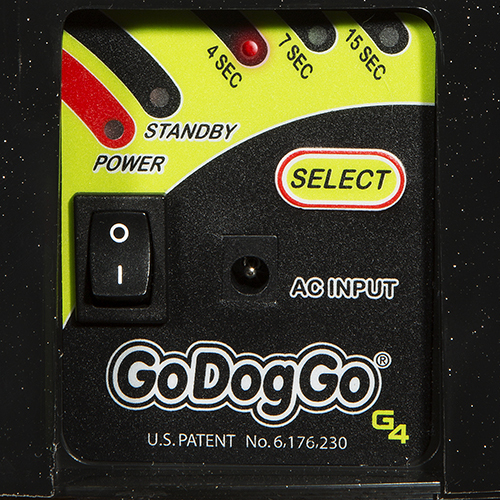 Every GoDogGo Fetch Machine operates on both AC Adapter and Battery Power. Hand-held Remote included. NOTE: GoDogGo JUNIOR is NOT recommended for LARGE Breed dogs OR dogs that use a ball similar in size to a standard tennis ball. The JR works only with balls that are 3,8 to 5,7 cm in diameter. 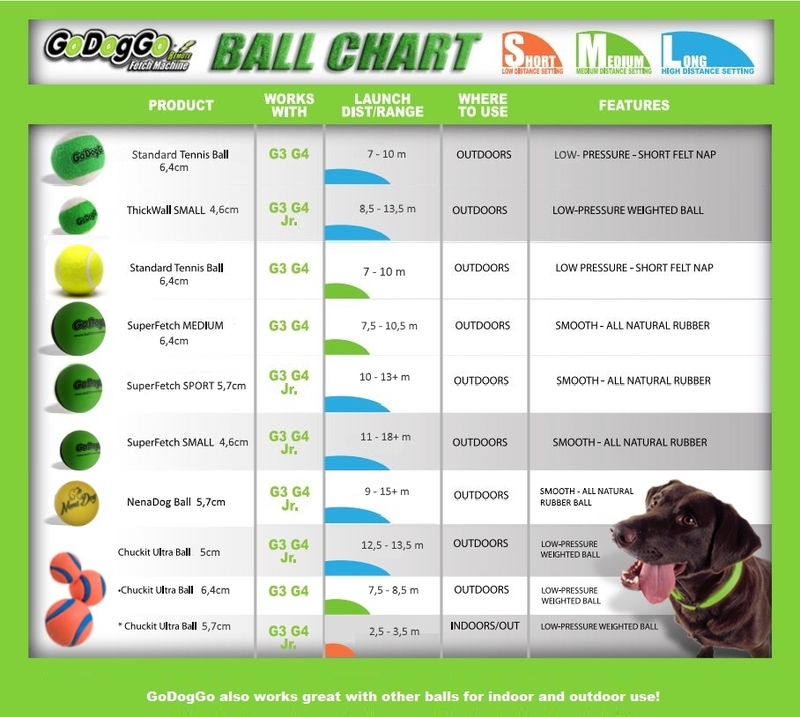 Please select the model that best suits your dog's preferred ball size for the safest game of fetch. 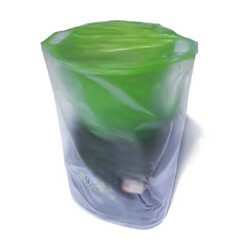 For large breed dogs visit G4 Model on our website. 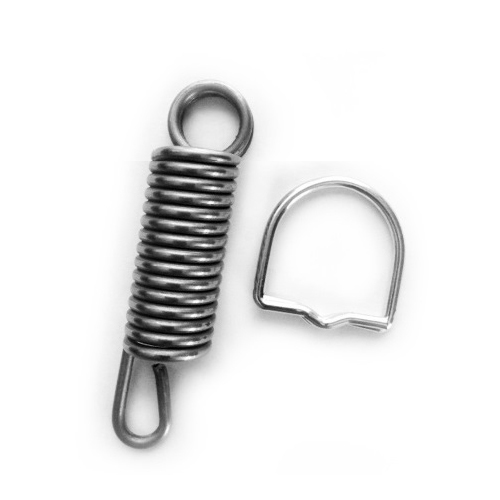 ► Before you purchase this item! Please be aware that this Automatic Ball Thrower emits a whirring sound when it’s in the process of launching a ball and a notable ‘thud’ when it actually launches a ball. 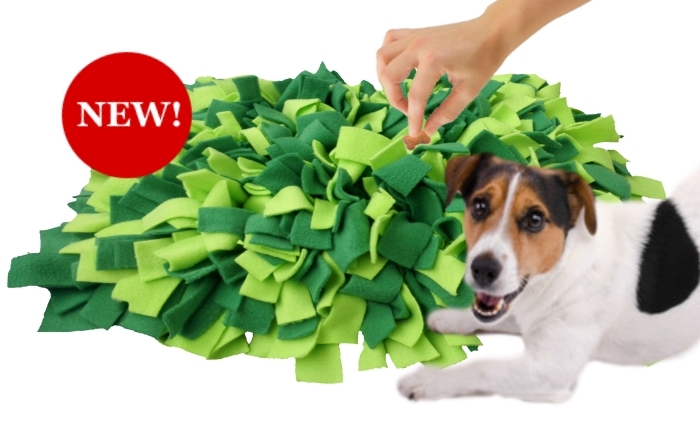 Therefore GoDogGo may not be suitable for sound sensitive dogs! 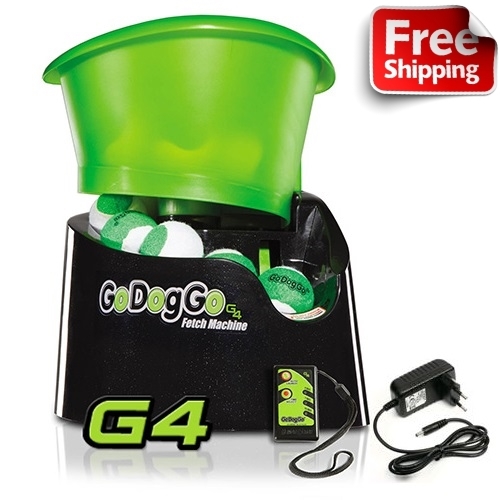 G4 Gear System & Motor for Smoother, Quieter, Longer Game of Fetch. 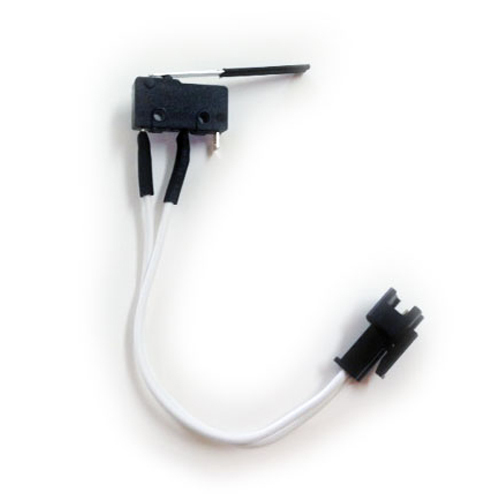 Automatic Sensor & Safety Switch with AUTO STOP Feature – Longer & More Sensitive Switch better recognizes ball-ready position & works with different ball sizes & types. 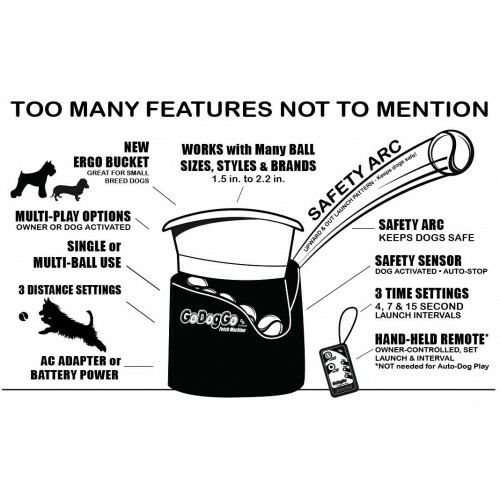 For Pet/Owner Safety & Motor Longevity, motor will NOT run & kicking mechanism will NOT launch unless a ball is in ready position. Longer AC Adapter Europlug „C″, Cord 3m. 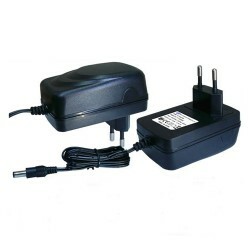 2 Power Sources; each unit can be run on both - AC Adapter or Battery Power/C Batteries. 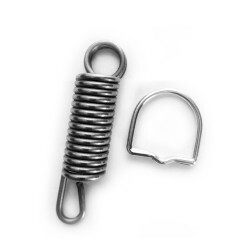 Fully Operational with Small & Medium Size Balls in various Ball Styles, Materials & Brands. 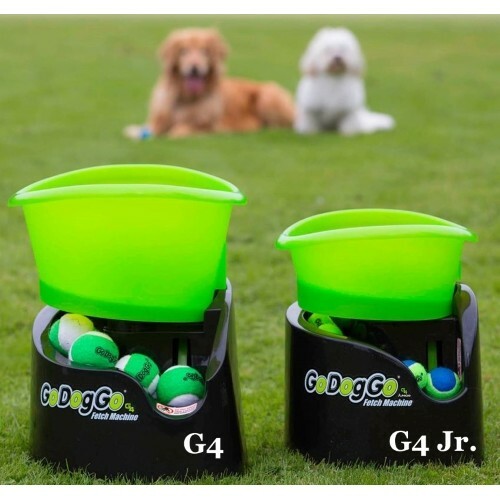 G4 Power Optimizer - Longer Battery Life 25+ hour fetch time when used on battery power. Each unit operates on AC and Battery Power (C- Batteries). Intuitive Operating System with High-Functioning PC Board. Remote Control operates 25m from GoDogGo.